Teaching is a field that requires patience, devotion, and, most of all, compassion towards both students and faculty. In the field of special education, these traits are needed more than ever to work with the students involved. 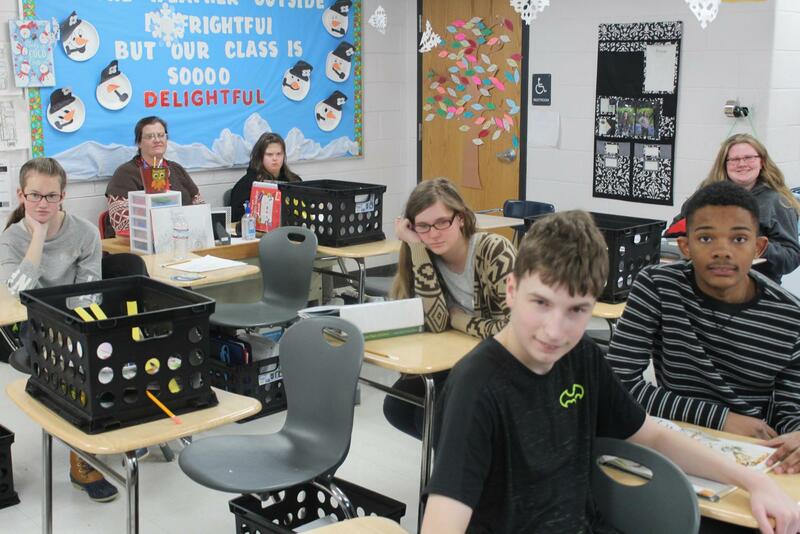 Fortunately, no other teacher stands out in this field like Special Education teacher, Mrs. Shannon Calloway. Before she joined the Trojan staff, Calloway worked as a pharmaceutical representative. However, she quit because she felt as though she wasn’t truly helping anyone. Calloway has worked at THS for seven years. She started in support and inclusion classes and now teaches the self-contained class. As a class designed to feel like family to the included students, this requires a large amount of staff that share many of the same traits as Calloway. 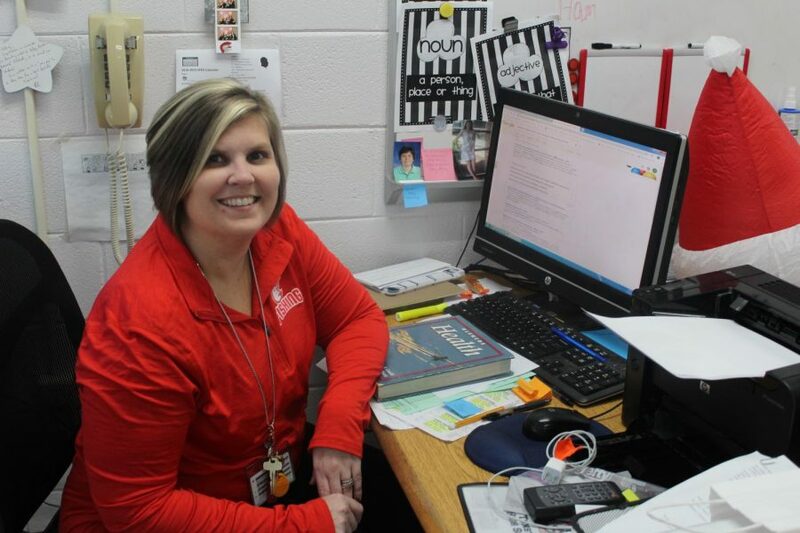 Fortunately, Calloway works with other members of the THS staff to teach her curriculum including Ms. Kasie Williams, Mrs. Amy Phelps and Mrs. Tammy Day. She is also grateful to her colleagues in her department Mr. Adam Louhoff, Mrs. Tanya Jones, Mrs. Robin Rayfield, Mrs. Patricia Buchanan, and Mr. Michael McGregor. The curriculum in Calloway’s class differs greatly from the lessons in a standard class. Activities may include watching movies set during a certain time period to teach history, or hosting parties with healthy, organic foods to teach students about nutrition and proper health habits. Calloway not only serves her job as a teacher well, but also serves as a great source of family to her students and a friend to her co-workers. Calloway has said she will continue to work in her current position until she retires.